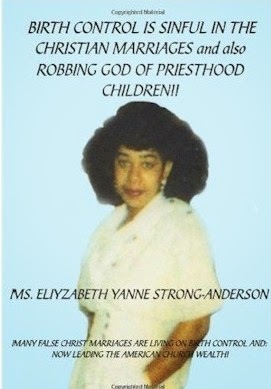 A while ago I was speaking to a "book shepherd," a woman who guides wannabe authors through the publishing process. She works with writers with a wide range of ability, experience, expectation and ego. She said that many writers have such strong egos that they expect their portraits to be on their front covers. Some authors deserve this super-star treatment but not many, and certainly not many newbies. If you are writing your first novel or a book of poems, it's highly likely that very few people have ever heard of you and that neither your portrait nor your name will provide a good reason for anyone to invest money and time in reading your precious words. It's much more important to have a great title and cover design. If you're writing nonfiction, whether about the Korean War, cooking pizza or climbing mountains, unless you are famous for achievements in the subject you are writing about, neither your name nor face are likely to convince anyone to invest money and time in reading your precious words. It's much more important to have a great title and cover design. 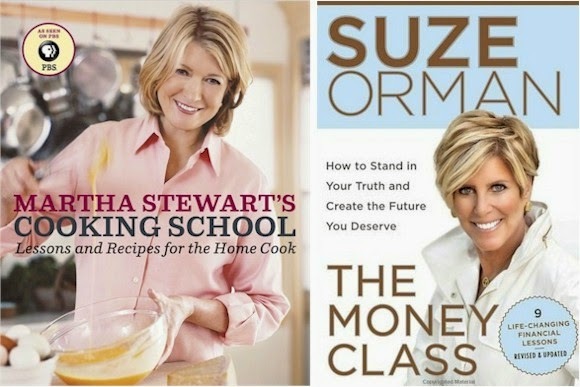 (above) If you are as famous as Martha Stewart or Suze Orman, and an expert in the field you are writing about, by all means put your portrait on the cover. 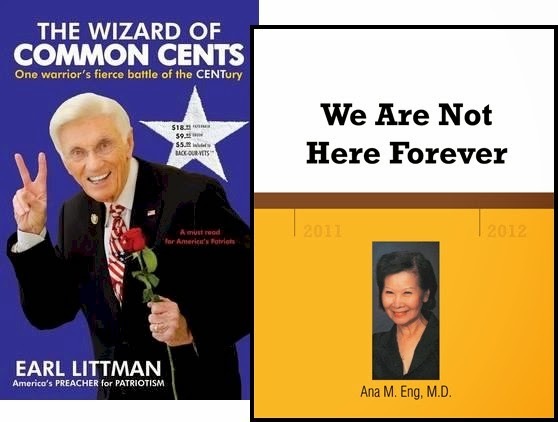 (above) If you're famous mainly for being famous, it's critical that your smiling face be on the cover of your books. (above) If you have a lot of fame (or even a bit of fame) and your physical image will enhance the mood of the book, put your pic on the cover. 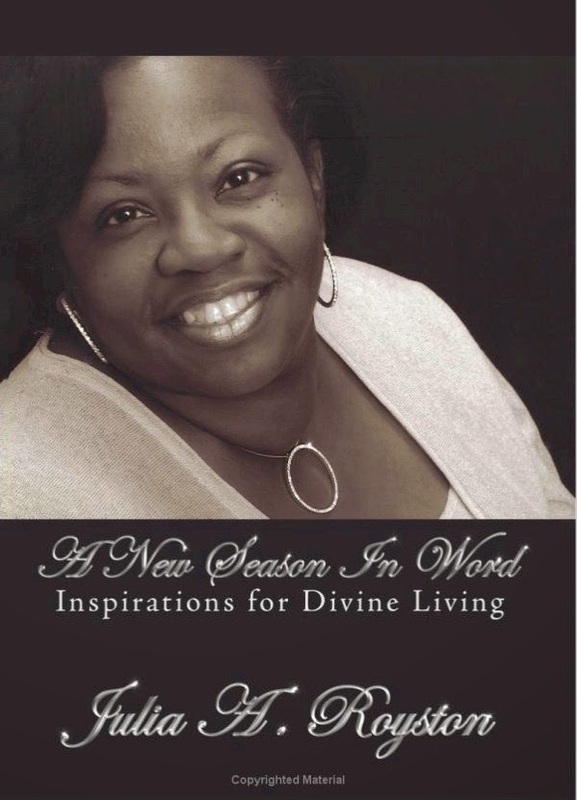 (above) If you're famous for your written or spoken words, your face belongs on your book covers—even if you're dead. 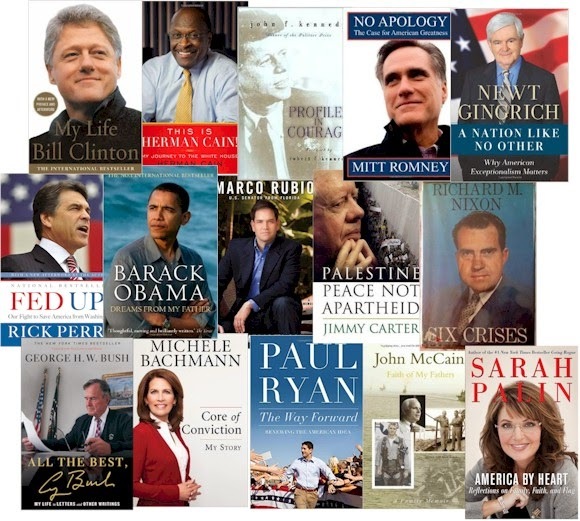 (above) If you're well-known for politics, your image gets to smile at book shoppers. (above) Everyone who wants to be president of the USA—or to be remembered for what was accomplished while president—is assumed to be a professional writer. Fortunately ghostwriters are readily available to aid the inept. 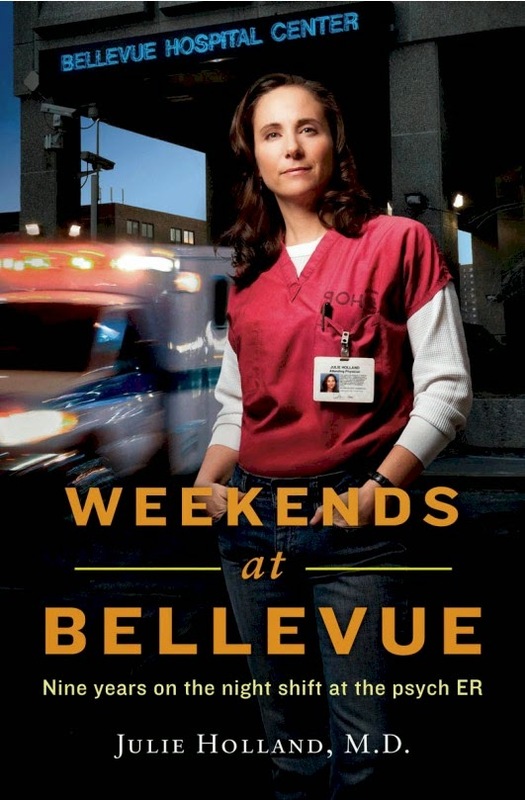 The photo on the cover shows the politician, not the actual writer, and sometimes serves as a campaign poster. 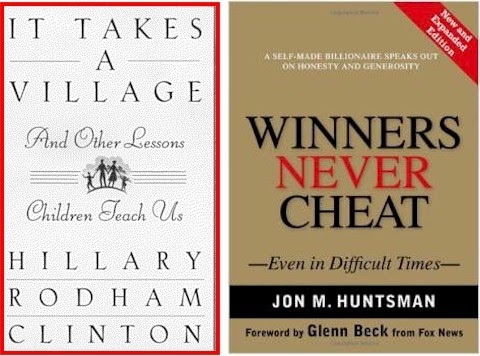 (above) Sometimes, not often, books by presidential hopefuls do not have faces facing readers. (above) If your main claim to fame is that you impregnated a relative of a politician, sure, put your photo on the cover. (above) If you're not famous, but your appearance adds credibility and implies expertise, sure, put yourself on the cover. 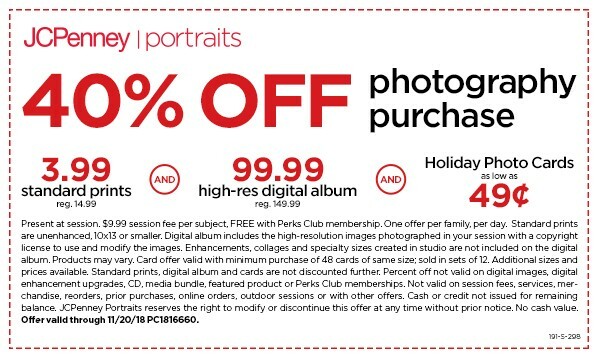 (above) If you're not famous and the presumed audience for your memoir consists of people you know, your portrait certainly won't hurt sales. This is a very interesting book, by the way. I recommend it. If you're not famous and your face does not closely relate to your book's topic or genre, keep it off the front cover until your third book, or sixth. (above) Unfortunately, many authors use amateur photos with bad poses, bad lighting, bad focus and distracting backgrounds—on a bad hair day. 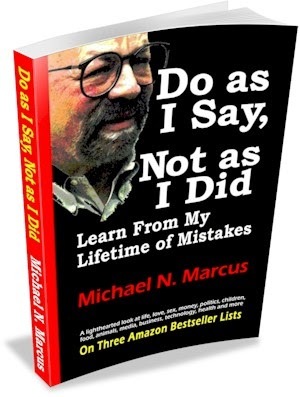 The book shown above may be the worst book ever published, so the horrid author photo is sadly appropriate. (above) Even a well-done photo may be inappropriate if the person has no known connection to the subject of the book. This cover has another, bigger problem—the text is extremely difficult to read. Also, the circular necklace ornament right in the center is distracting. (left) My recent book shows my highly modified face on the front cover. 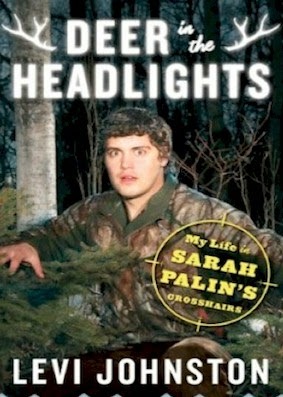 It's a very personal book, so it's appropriate for my face to be there. If I was writing about Richard Nixon, chocolate cake or the Peloponnesian Wars, my face would be on the back. Also, I previously wrote dozens of other books that did not have my face on the front, and I've become more famous over the years. Here's some advice from Hobie Hobart of Bowker (the ISBN and book research company): Many authors think that putting their picture on the front cover will make them famous. This is not necessarily so. 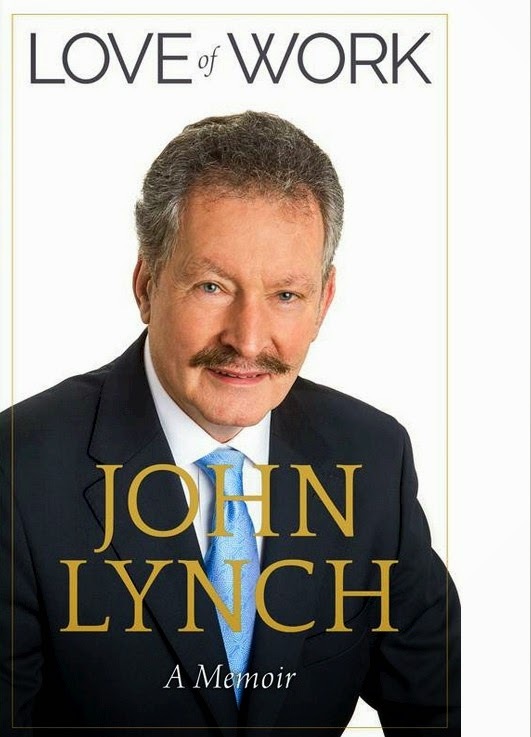 Unless you are well known in the media, bookstore buyers will not accept your book which pictures you on the front cover. However, if you are selling exclusively to a tight niche where you are well known, or your intention is to start branding yourself to a specific market, your photo on the front cover or the spine can be an advantage. I've previously posted about the importance of having a pro-quality author portrait. 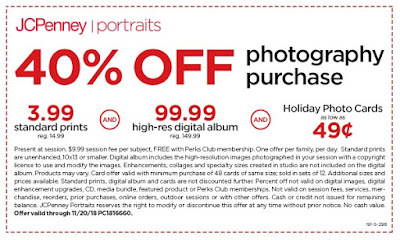 JCPenney is offering 40% off photos now (if you can find a JCPenney that is still open). Can you tell if a book cover is gay or straight?